The 8 to 14 May 2017 marks both National Road Safety Week, an initiative of Safer Australian Roads and Highways Inc. and the Fourth UN Global Road Safety Week, an initiative of the UN Road Safety Collaboration. The week will focus on speed and what can be done to address this key risk factor for road traffic deaths and injuries. Speed contributes to around 25% of all fatal road crashes in South Australia and managing speed continues to be a high priority. Globally, the Save Lives #slowdown campaign will be used by road safety authorities throughout the week, to increase understanding and generate action to address the dangers of speed. The World Health Organisation has released the Managing speed publication to highlight that those countries which have implemented the safe systems approach – including interventions to ensure safer speeds – are those which have made the most progress in saving lives on their roads. 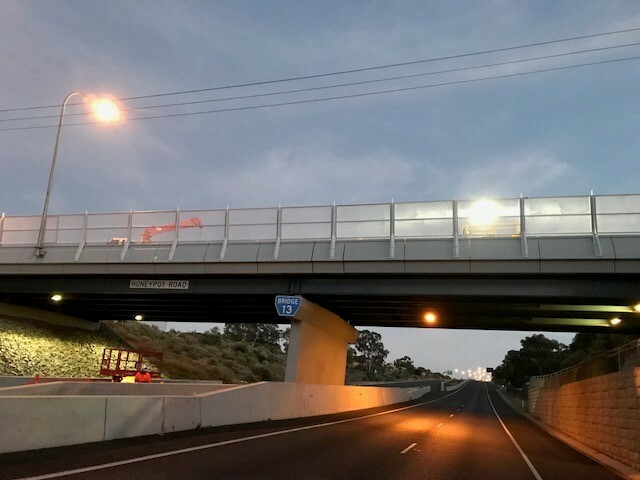 Locally, the Adelaide Oval and Riverbank footbridge will be lit yellow to support the cause and raise further awareness of road safety and the Motor Accident Commission (MAC) has also released a commemorative video showcasing 10 years of road safety campaigns. In 2007, MAC was established with the responsibility for road safety campaigns and has since developed more than 60 marketing campaigns. Road safety marketing education works in conjunction with enforcement and investment in infrastructure to bring down the road toll. The road toll has decreased from 125 fatalities in 2007 to a record low of 86 in 2016. Seat belt use on every trip had risen from 24 per cent of drivers to 51 per cent. Awareness of the risks of using a mobile phone while driving has risen significantly, from 32 per cent in 2007 to 80 per cent currently. Download the Managing speed publication from the WHO website. Take a moment to visit the Global Road Safety website to learn more about speed and take the pledge to #SlowDown and save lives.